What is it like to LIVE at the Ultimate Hockey Fan Cave? 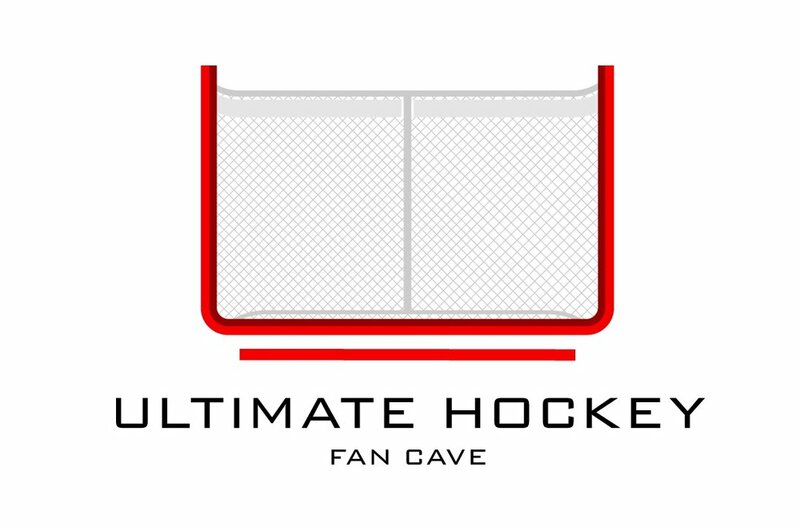 Living at the ULTIMATE HOCKEY FAN CAVE? What is it like? First off, allow me to introduce myself. My name is Tianna and I am the other Cave "kid". You all thought Landen was an only child, right? No, I'm the older sister who tends to stay out of all my dad and brother's craziness. I've got my own craziness going on... I don't think you can be a part of this family unless you've got something insane happening! I've been dealing with my dad and brother's crazy antics long before The Cave ever came along. Ever since I was little I can remember my dad making things out of broken hockey sticks, meeting celebrities and prominent people like it was as easy as giving a stranger a smile, and everything being centered around hockey, hockey, HOCKEY. My dad used to play in beer league games when I was young, and I would tell people that my dad was in the NHL and played for the Stanley Cup every night! You play hockey, you play for the Stanley Cup right? Even if it's a Saturday afternoon game of road hockey. So maybe there was some truth to that statement after all. Me? I like hockey. Is it my everything like it is to my dad and brother? No. My team is the Vancouver Canucks; go ahead, take your shots, but I'm not jumping ship- I'll leave that for the bandwagoners. I always love going to NHL games. The atmosphere is something else. My favourite game I've been to was on May 24th, 2011. Round 3, game 5 of the playoffs where the Canucks took the win over the San Jose Sharks and advanced to the Stanley Cup Finals. My dad 100% was a Canuck fan that night. I have video footage so he cannot tell me otherwise. I don't think any NHL game could top that one for me, except of course when (not if) the Canucks win the Cup. It's okay... I'll wait 40 more years. In the meantime, if any Canucks fans want to visit The Cave that would be great! I could really use the allies against my Blackhawk loving family. Hope you guys enjoy following The Cave, and perhaps I'll chat with you again sometime!